Yoga is a gift from India to the world, Sadhguru explains, yet this science of wellbeing transcends cultural boundaries as well as national and religious identities. 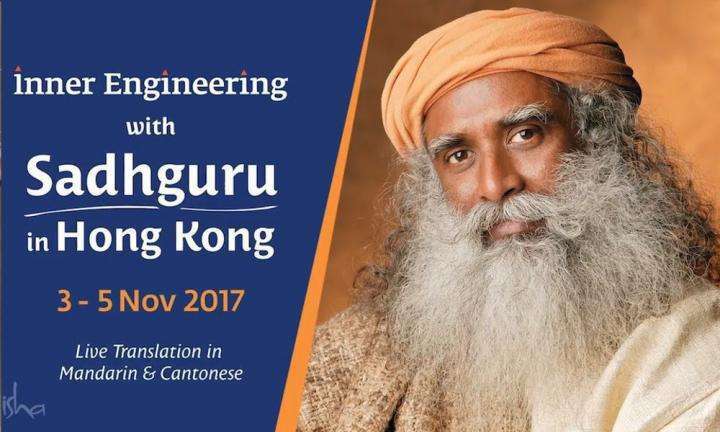 Yoga is a gift from India to the world, Sadhguru explains, yet this science of wellbeing transcends cultural boundaries as well as national and religious identities. For those who want to truly make yoga an Indian phenomena, Sadhguru suggests, ensure that every Indian gets up in the morning and does yoga! 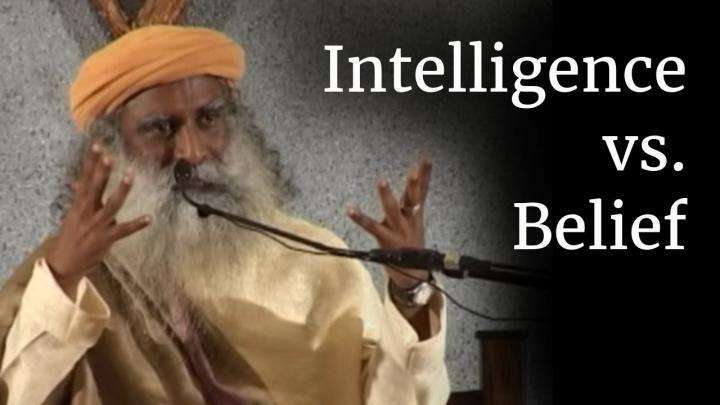 Sadhguru speaks how intelligence is incapable of believing anything, but it has the potential to know everything.